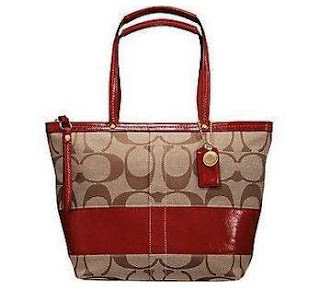 Looking for a great roomy tote from COACH? Zip top closure with leather pull. Double straps approx. 19.5" (L) with 8.5 drop. Selling for only RM799. Need I say more? email me at chomells@gmail.com today.